Rickie Fowler, Jordan Spieth and Matt Kuchar headline the field at the Valero Texas Open — better known as the last chance for one lucky player to punch their ticket to the Masters. Jonathan Wall, GOLF.com’s equipment editor, is on site to see what’s in their bags, as well as highlight any new gear and potential changes currently in the works. 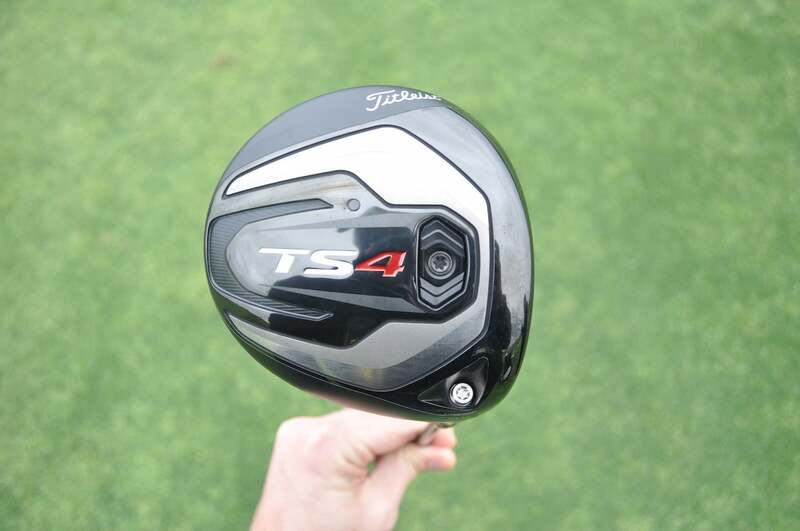 Jimmy Walker was the first player to test Titleist's 430cc TS4 driver on Monday. 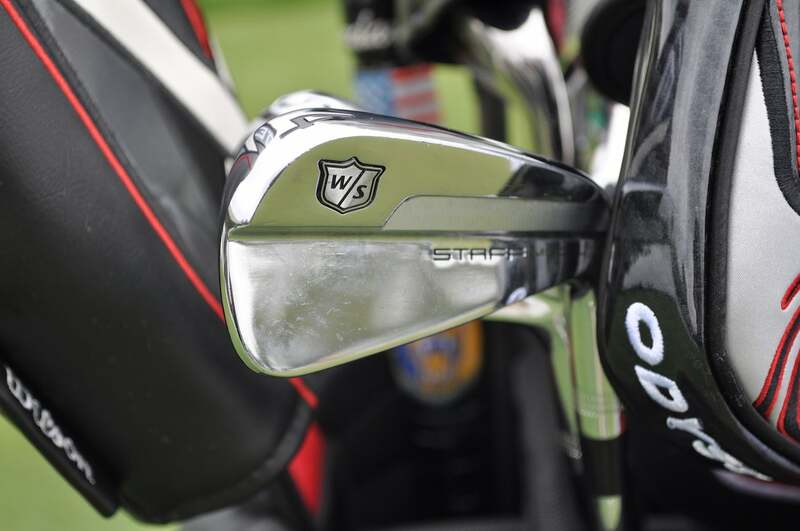 Brendan Steele offered feedback during the creation of Wilson's Staff Blade Model blades. Rickie Fowler added Cobra's Baffler to the bag for the 2016 Masters, believing it could be a benefit on the par 5s at Augusta National. 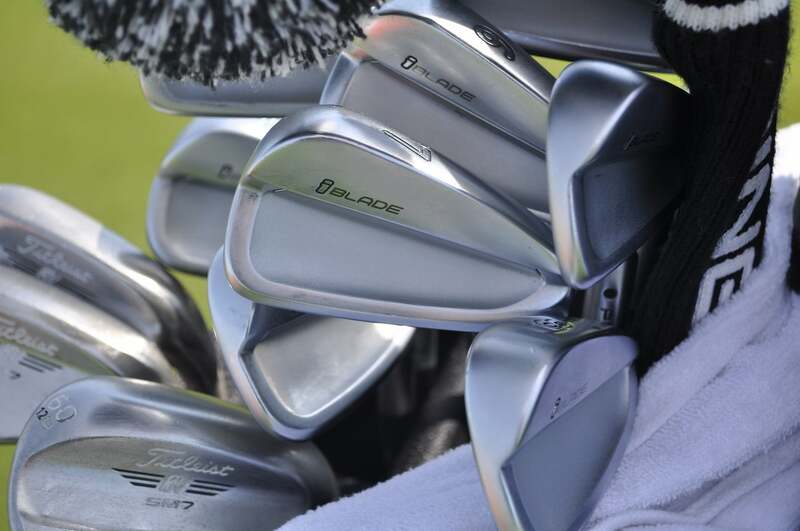 Defending champion Andrew Landry used a set of Ping iBlade irons during last year's win in San Antonio. 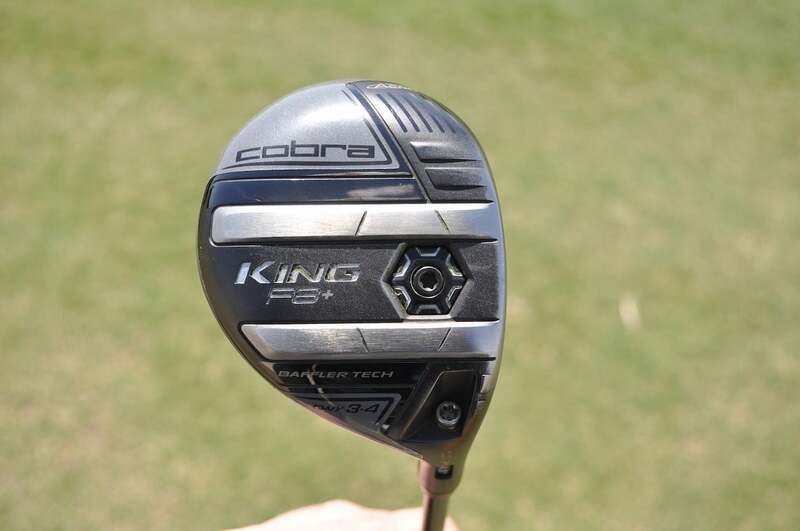 J.B. Holmes may be the only player on tour still using TaylorMade's Aeroburner Mini Driver. 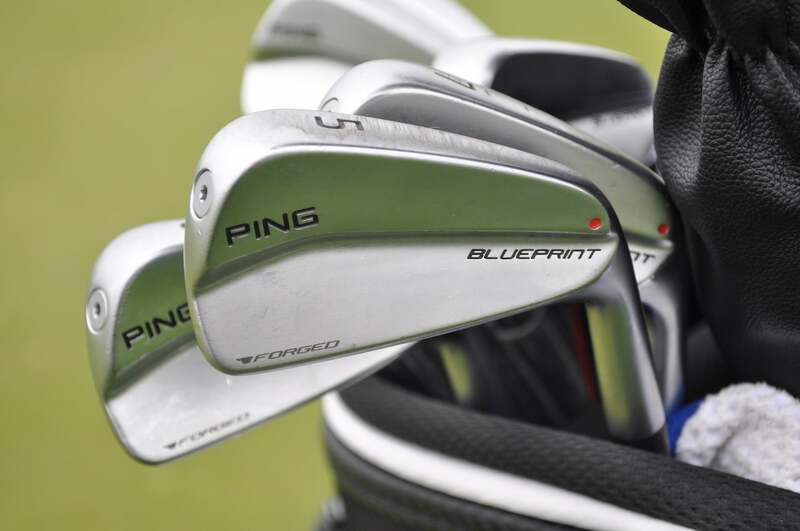 The latest sign Ping's Blueprint irons will eventually come to retail? 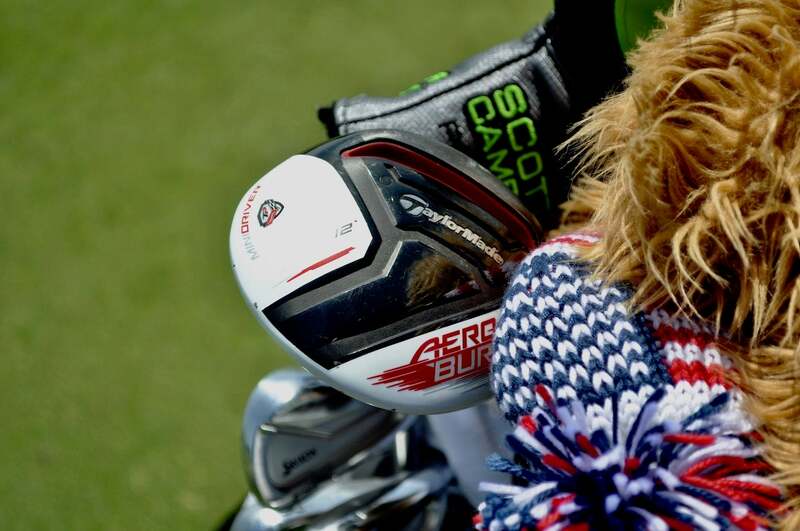 Check out the red dot (which denotes lie angle on the retail version) on Brady Schnell's irons. 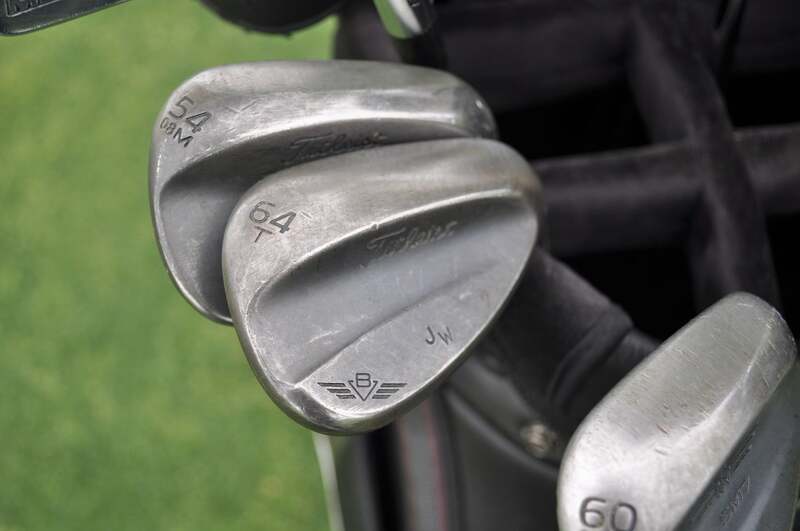 Jimmy Walker's custom Titleist Vokey Design wedges have a dark, non-glare finish. 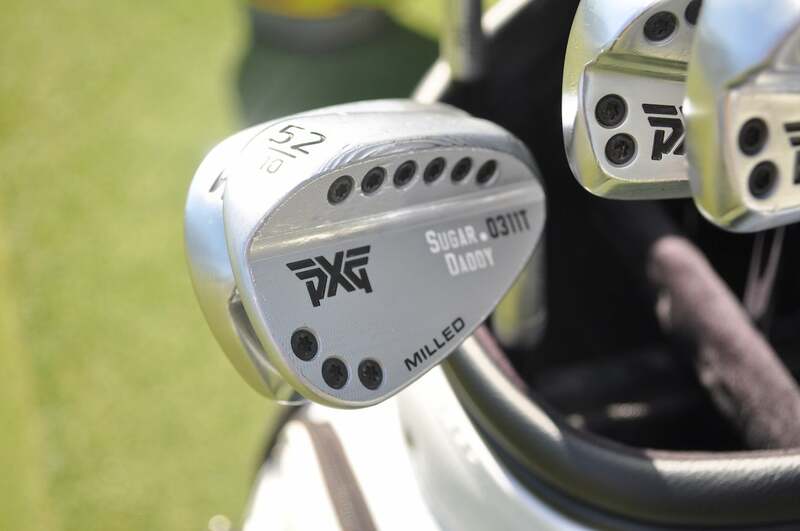 Billy Horschel's PXG 0311T wedges are made from a solid block of carbon steel. Blast from the past! 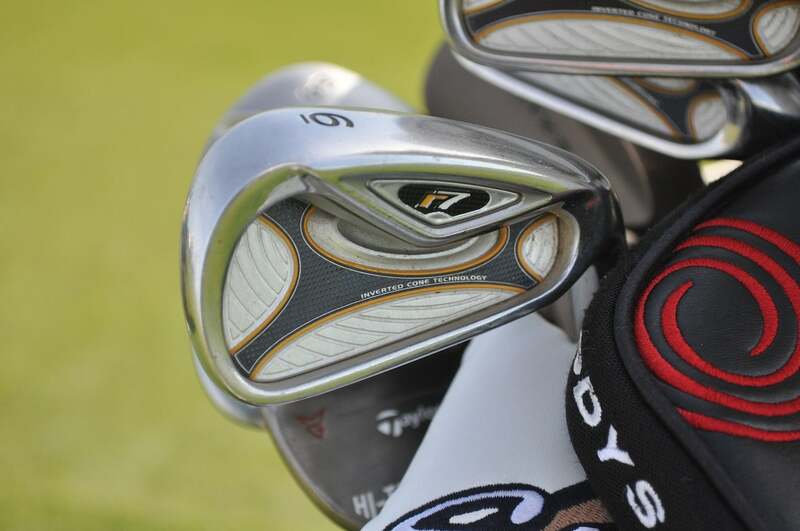 Check out Kenny Perry's TaylorMade R7 irons. These sticks were first released in 2006. 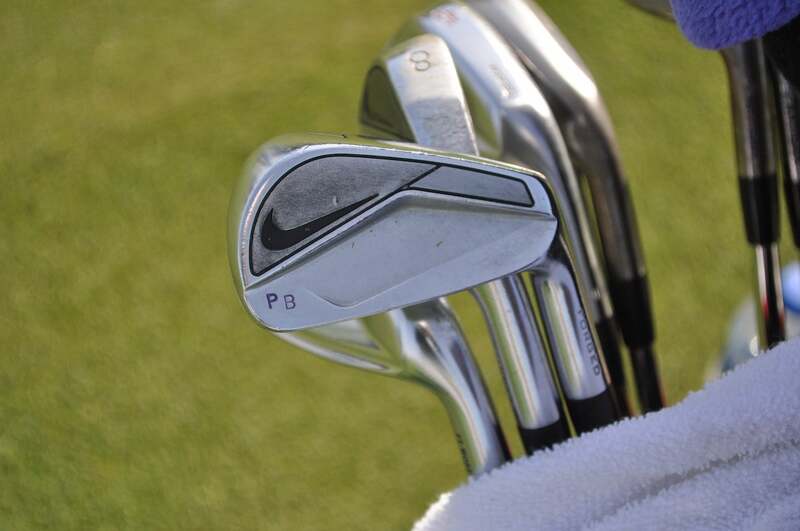 Paul Barjon qualified for the Valero Texas Open with a set of Nike Vapor Fly Pro irons. 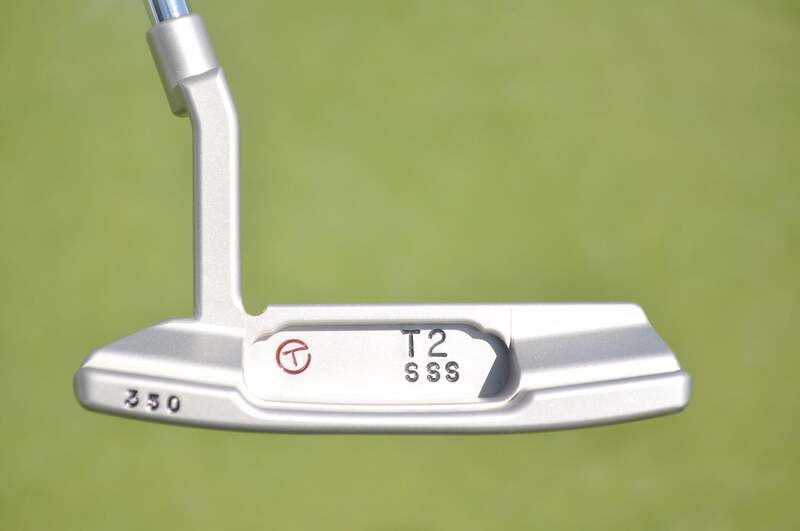 Scotty Cameron's iconic Circle T logo was originally added to shipping boxes to ensure they went to the correct tour. 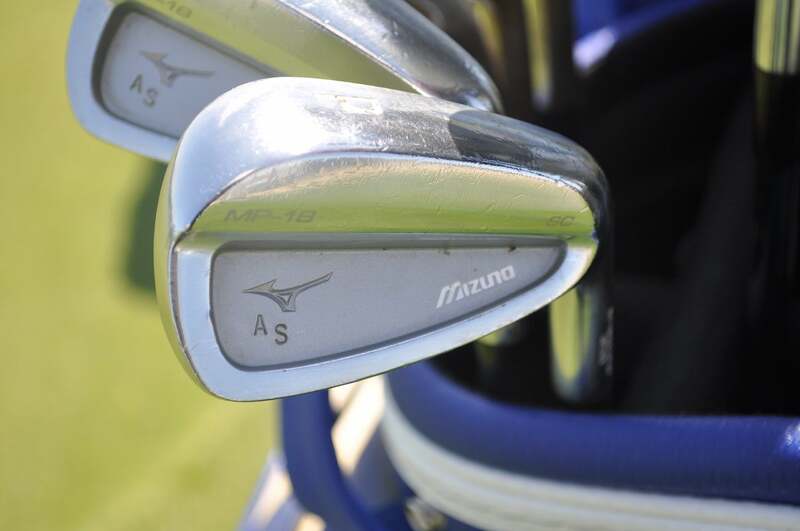 Adam Schenk's initials can be found inside the cavity of MP-18 SC irons. 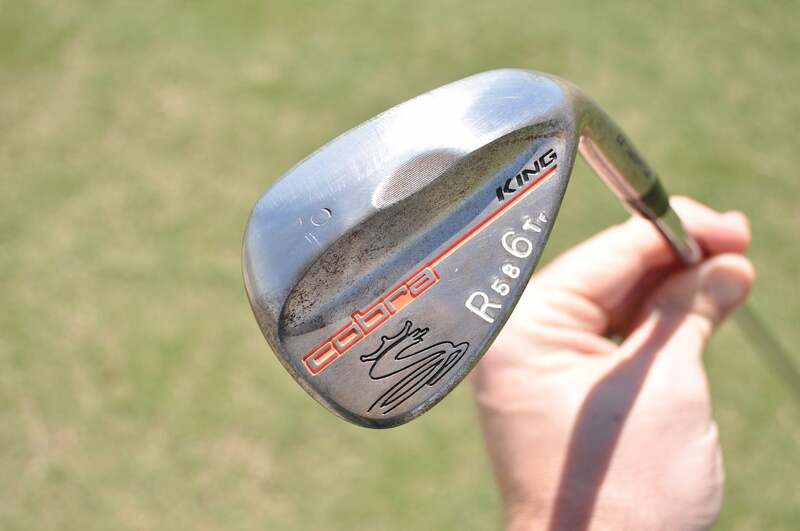 The 60-degree stamp on Rickie Fowler's lob wedge is nearly gone due to heavy toe grinding. 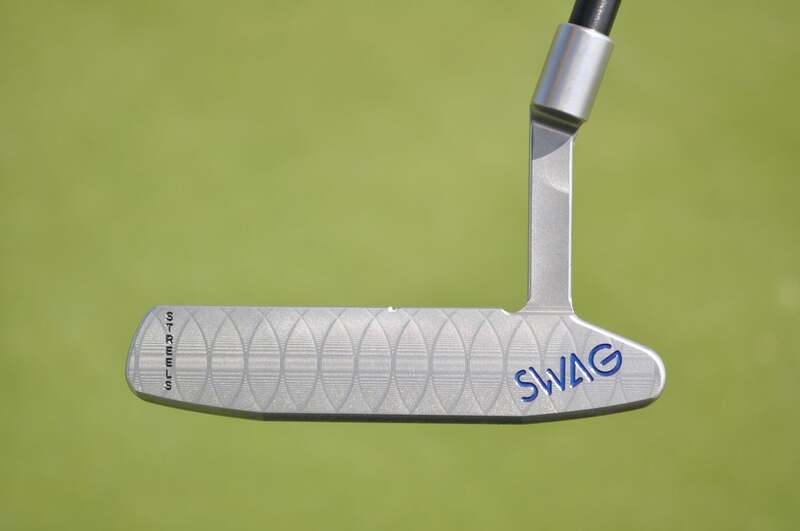 Kevin Streelman signed a putter deal with Chicago-area Swag Golf at the beginning of the year. His current gamer features his nickname on the toe. 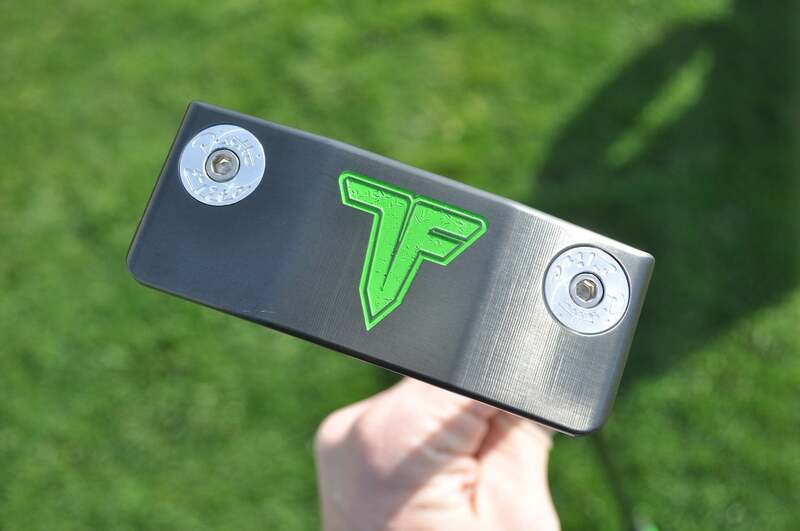 A custom Piretti putter made for Tony Finau with his personal logo etched into the sole and heel-toe weights. 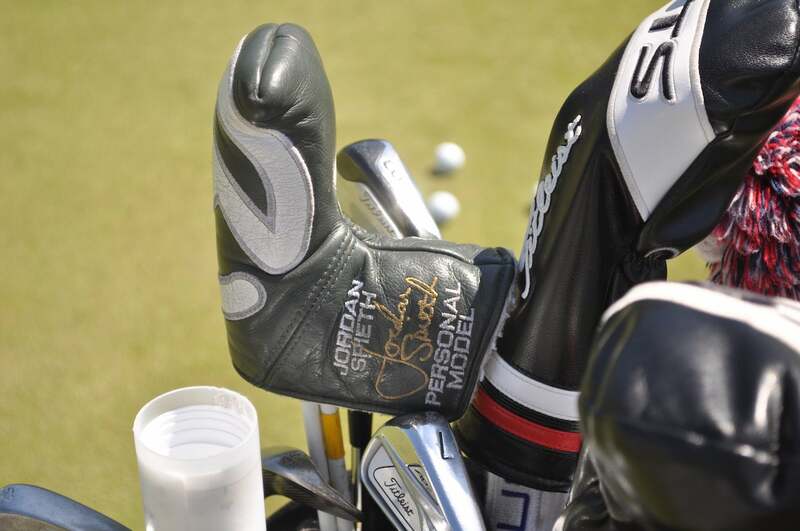 When you're one of the best players in the world, you get a personalized headcover with your signature stitched on the side. 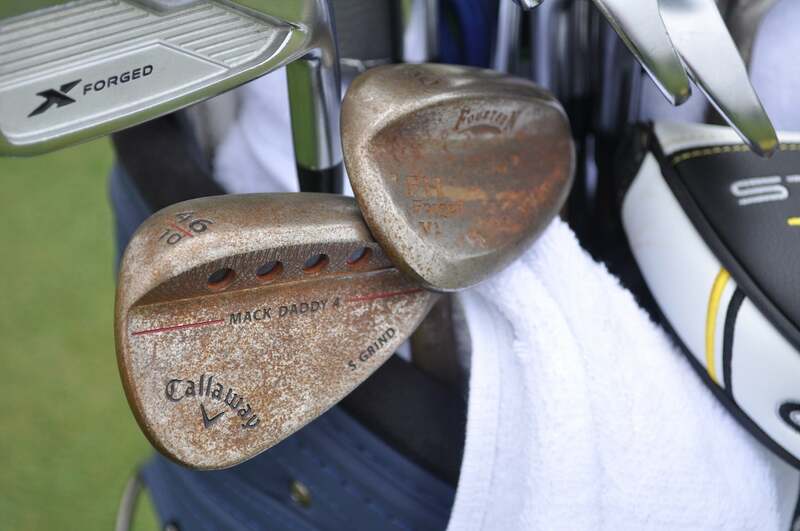 Roberto Diaz's wedges have a thick coat of rust from regular use. 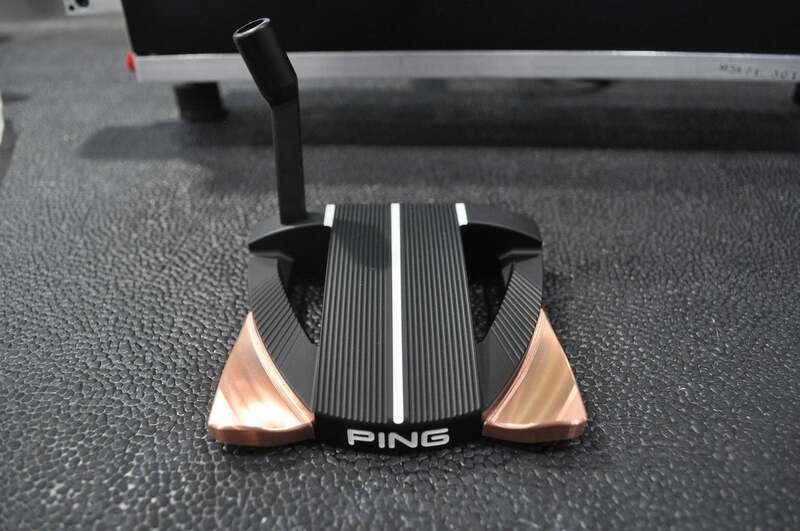 Ping recently unveiled a Tour-only PLD Bruzer mallet. It was named after Chairman & CEO John A. Solheim’s dog. 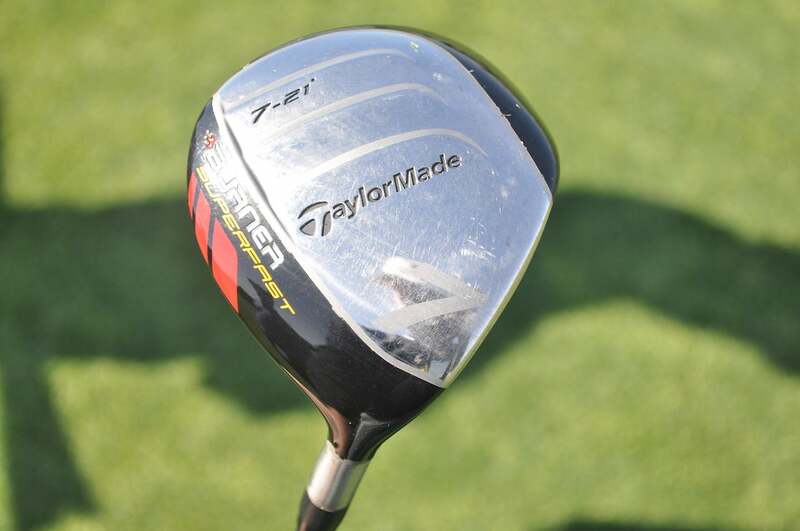 Vaughn Taylor still has a TaylorMade Burner Superfast 7-wood in the bag. 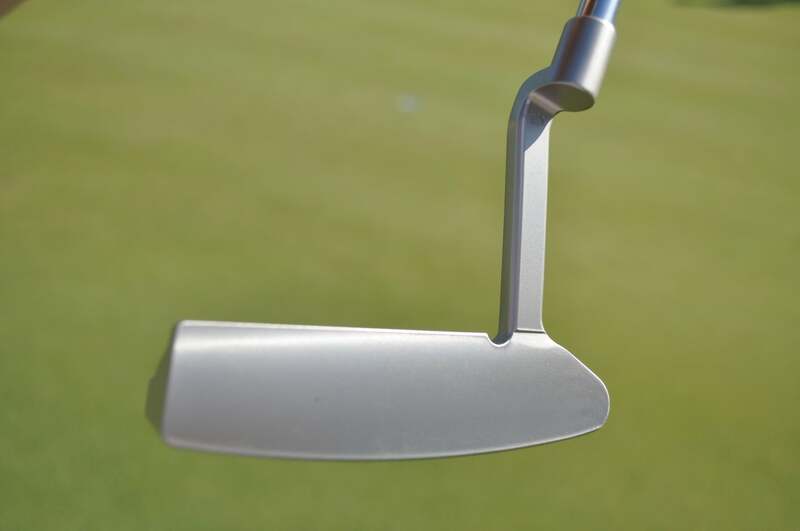 Toulon Design's Rochester putter normally has deep cross-hatch grooves all over the face. However, this face is completely smooth. 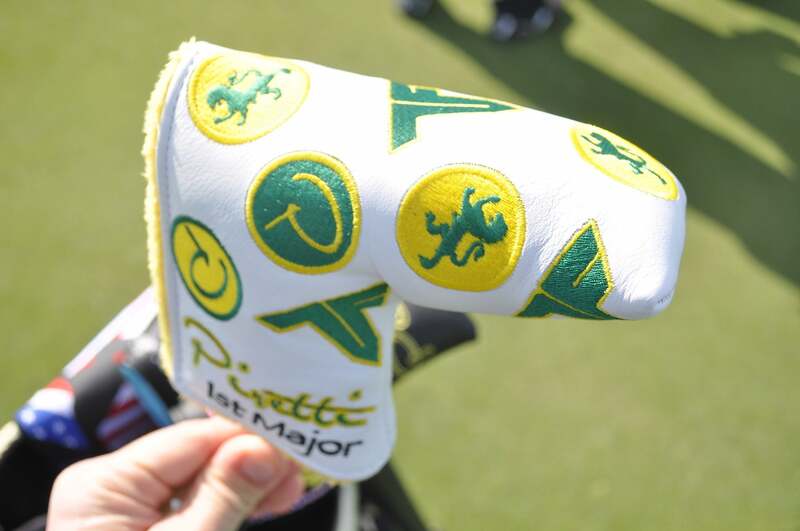 Piretti made Tony Finau a Masters-themed cover with his logo stitched on each side. 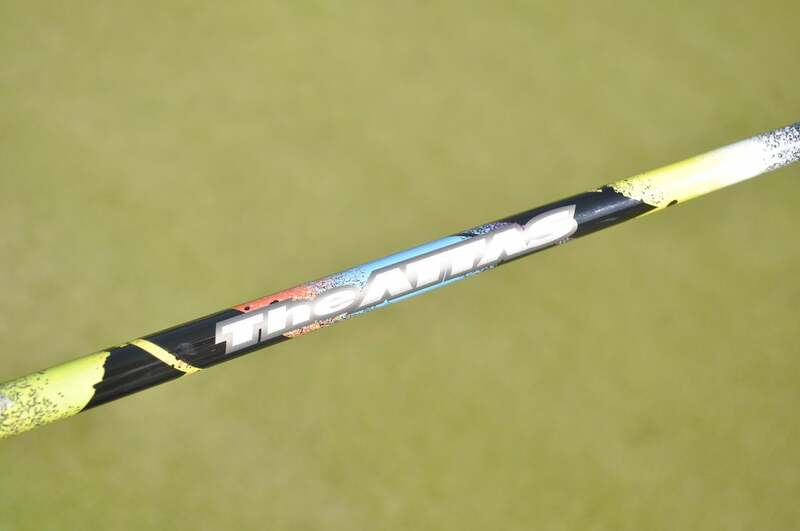 Billy Horschel switched to UST's The Attas shaft in his driver during the WGC-Dell Technologies Match Play. 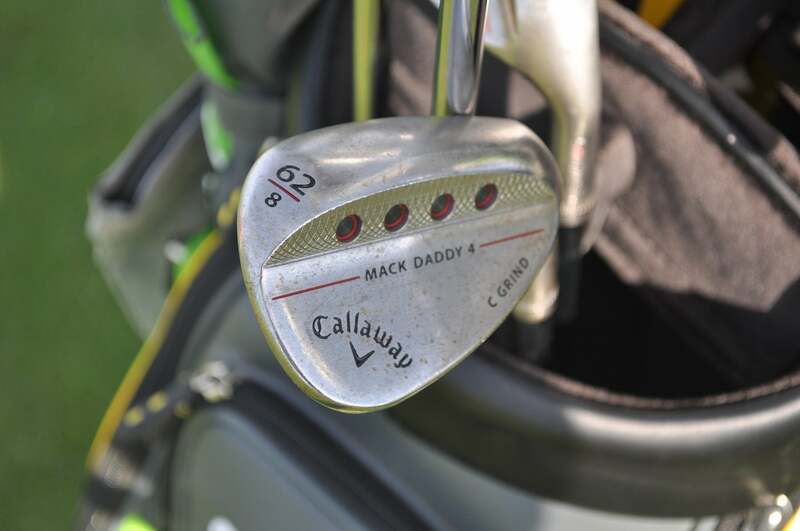 Ollie Schniederjans has a 62-degree Callaway Mack Daddy 4 wedge with 8 degrees of bounce. 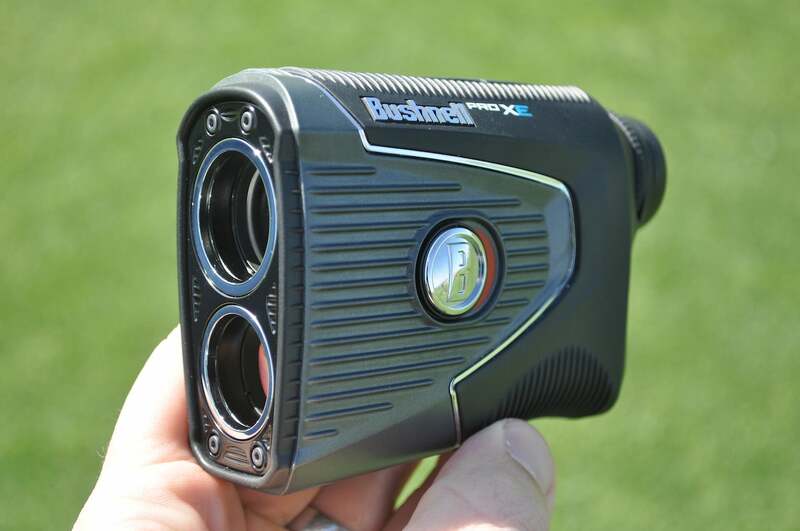 Caddies were offered Bushnell's Pro XE rangefinder this week. 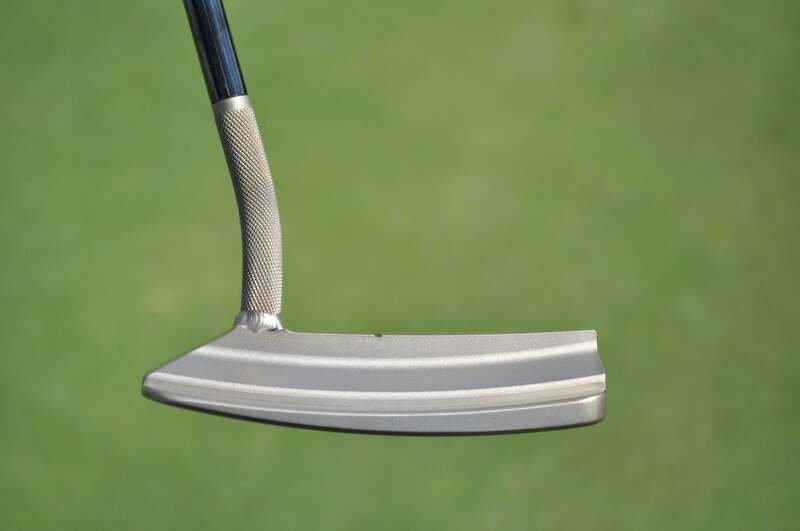 This Bettinardi "3 Step Jam Proto Tour DASS" putter has a textured neck. You can also see where the head was welded to the neck. 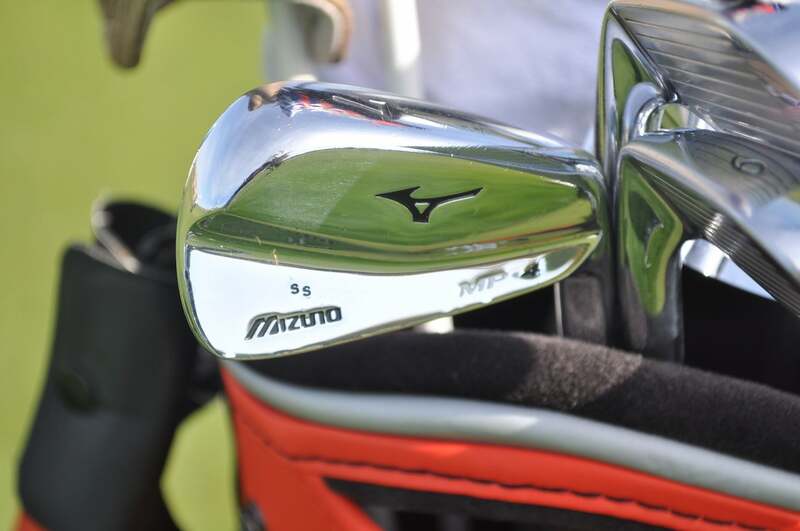 Texas native Shawn Stefani has his initials stamped in small print on the head of his Mizuno MP-4 irons. 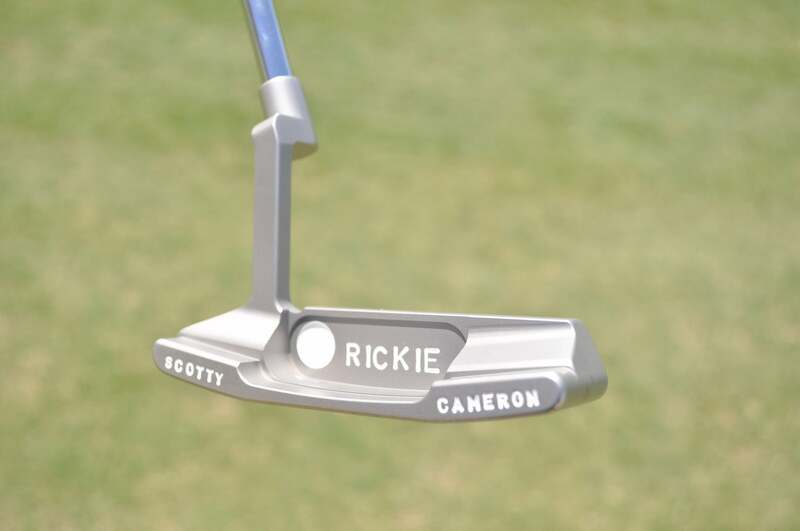 Rickie Fowler's Scotty Cameron Newport 2 putter came from a box of blank heads that were reserved for Tiger Woods.